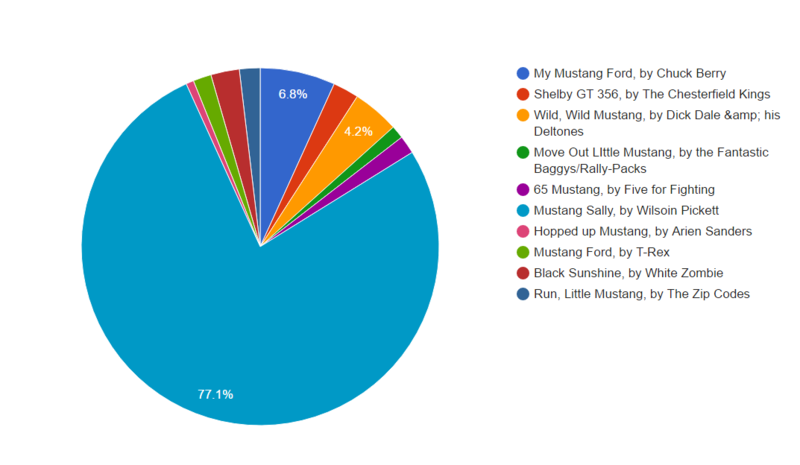 Poll results: Hagerty has compiled a list of songs about the Ford Mustang. Which is your favorite? 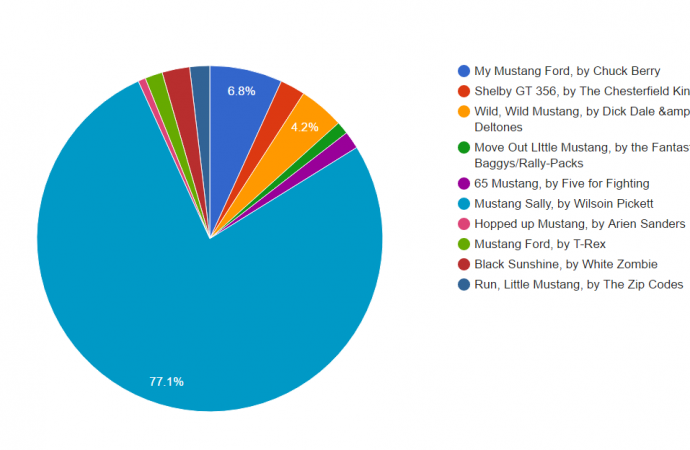 The Question of the Week for the week of June 6th, 2016 asked you: Hagerty has compiled a list of songs about the Ford Mustang. Which is your favorite?